It's a beautiful sunny day on the Chickadee farm when all havoc breaks loose. Chickadee Chick overhears that the boys will be moving to the city for the summer and that there will be no one there to fill the bird feeders. What will they do? Will they starve? Will they have to move? Find out what happens as Chickadee Chick gets tangled up in the mess. Children will also enjoy the fun activities at the end of this book. Included are a crossword puzzle about birds, color by number and more. 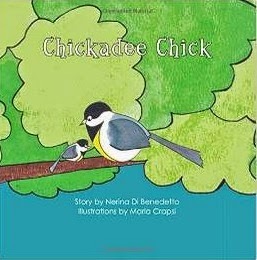 Love the Chickadee Chick? There is a new book out featuring this beloved character! 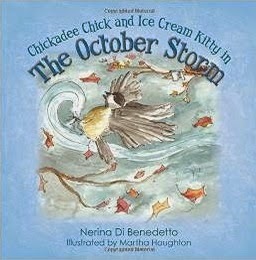 You can complete your collection by getting a copy of Chickadee Chick and the Ice Cream Kitty in The October Storm! It’s a beautiful fall day on The Bennett Farm when Chickadee Chick overhears the boys talking about a winter storm approaching. He hurries home to warn his parents so that they can prepare for the snowstorm. Chickadee Chick stays at home while his parents go out to gather supplies. Suddenly, a gust of wind hurls Chickadee Chick onto a pickup truck, where he is pinned under a tree branch. To his surprise, he is not alone! 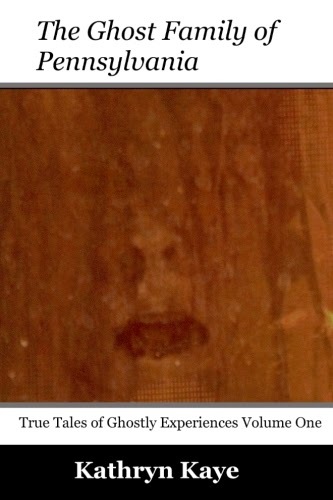 How will he set himself free and find his way home safely? Find out how Chickadee Chick manages to get out of yet another jam!